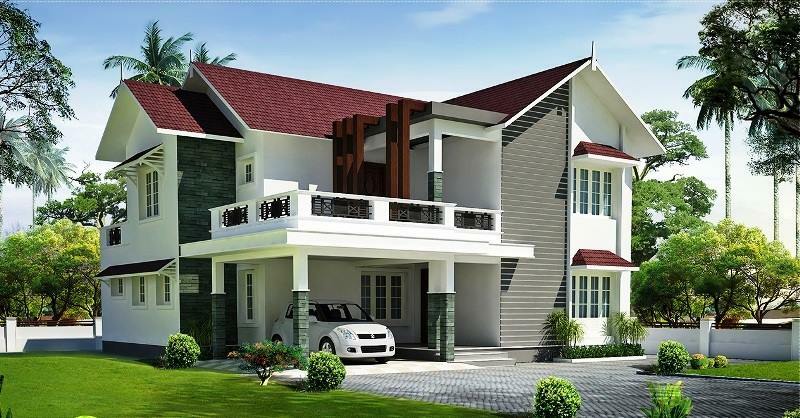 KERALA HOME DESIGNS AND PLANS: A classic home design home design lovers. A classic home design home design lovers. This beautiful house is made from Laterite Stone also known as Vettukallu, is one of the widely used building materials in Kerala. It is a red or brown colored sedimentary rock and is cost-effective when compared to bricks. Laterite stones have the capability to retain coolness inside the walls thereby creating more comfortable interiors in summer. This rough exterior of the laterite stones also give an outstanding external finish.